You have seen many horses, but you haven’t seen a miniature horse, you have seen donkeys, but maybe you have rarely seen a miniature donkey. 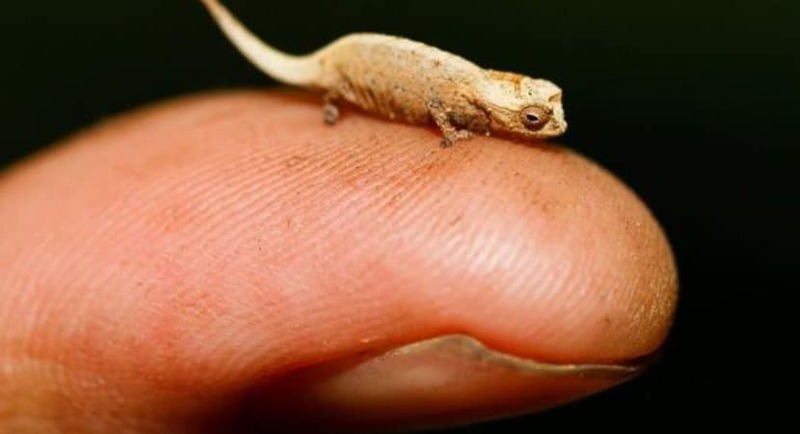 Yes, the miniature creatures are not that common, but they do really exist. But they are so small that most of the time we may make a mistake with hummingbird with an insect. 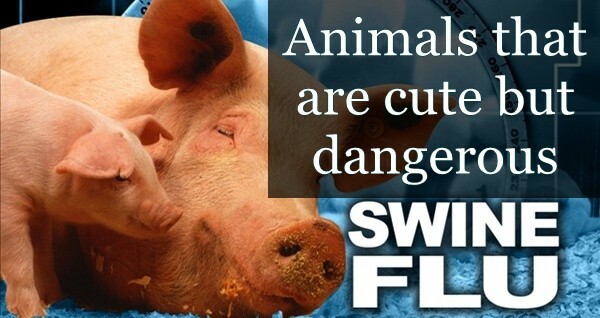 That’s not our fault, but they are the most amazing creatures of nature. It’s hard to believe when you really see them, but again, saying they saying really exist. 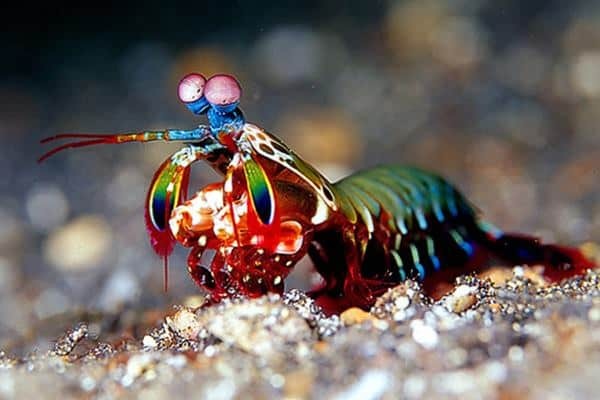 Here is a list of world famous miniature creatures that will make your day with their beautiful appearance. 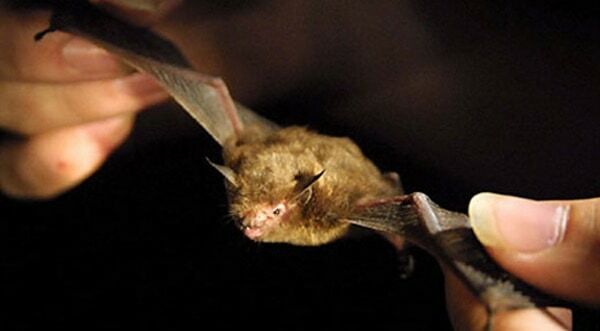 Kitti’s Hog-Nosed Bat: They are also known by another name, the bumblebee bat and is very famous being the smallest known mammal in the world. They weigh about 2 grams and have large ears, reddish brown fur covering the body and a nose that resemble that of a pig. 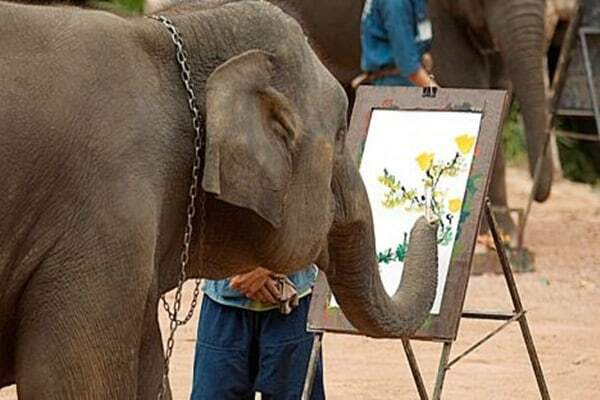 Now you can assume why they are named after their nose. They are mainly found in Thailand and Myanmar. Paedocypris Carp: Now it’s time for fish. 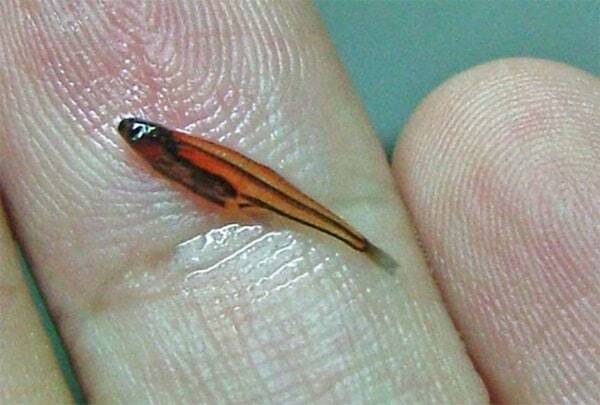 Yes, Paedocypris Carp is the smallest fish in the world. 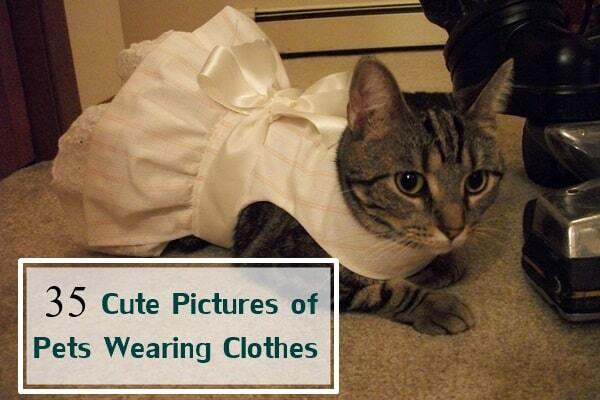 It’s really hard to find them because of their size. They were found very recently in 2006 in Sumatra. Just imagine the size of an adult is about 7.9 mm. They feed mainly on plankton and scientists have found this fish in highly extinction stage as the Indonesian peat swamps are getting destructed. 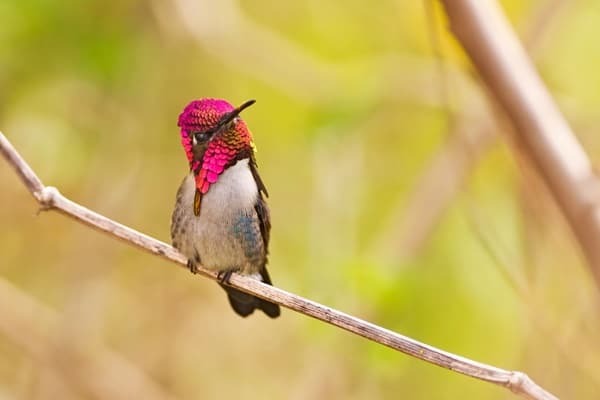 Bee Hummingbird: Naturally, again with the smallest bird in the world. They are mainly native to Cuba and the length is about 2 inches. 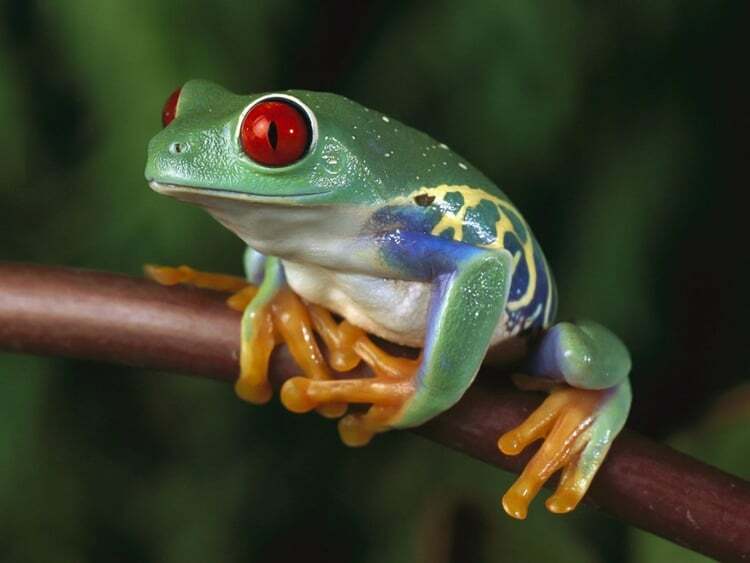 They have great speed of flying and it is almost impossible for the human retina to trace them at that speed. 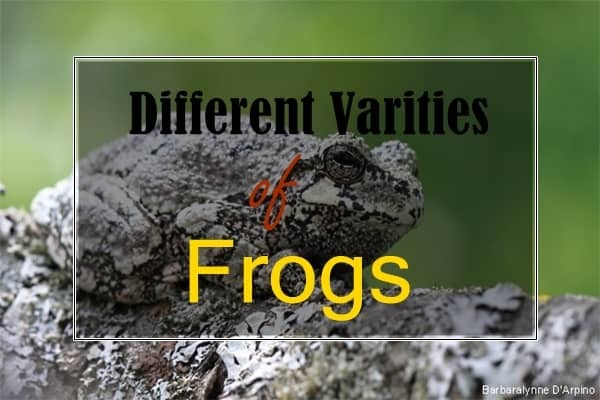 So, it is very common that most of the time, we confuse them with insects. It has been found that the eggs of a hummingbird are smaller than the coffee beans. 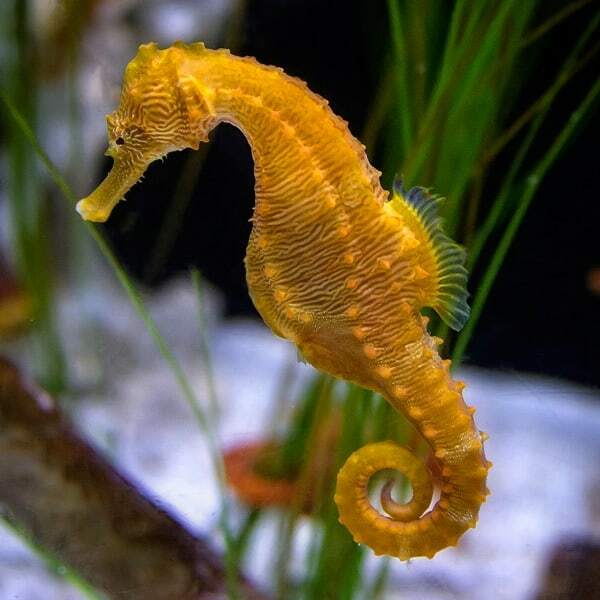 Hippocampus Denise Seahorse: This Seahorse is just a size of human nail. It is so small that during the research, the scientists thought it to be a young seahorse of the next smallest seahorse species. They are mainly found off the coast of Indonesia and is very difficult to trace from the corals. 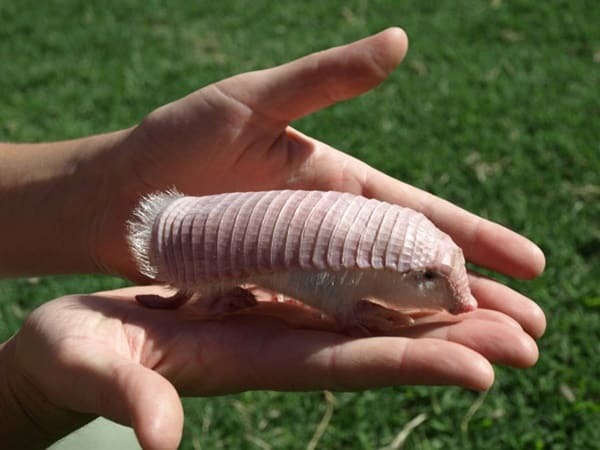 Pink Fairy Armadillo: The name says it all, and they are the very strange creature and equally rare. They are the smallest found Armadillo till now and lives in the grasslands and sandy plains of Argentina. 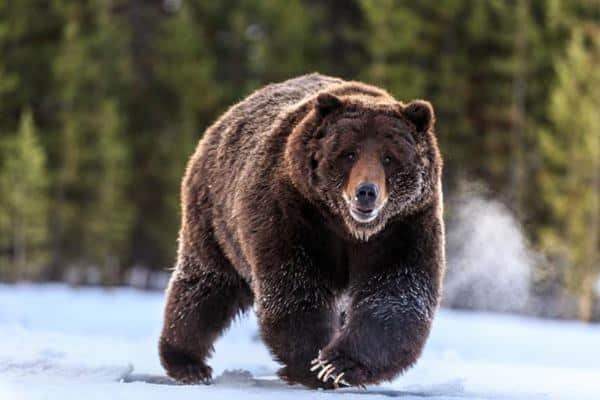 The average length of this animal is about 3.3 to 4.6 inches. 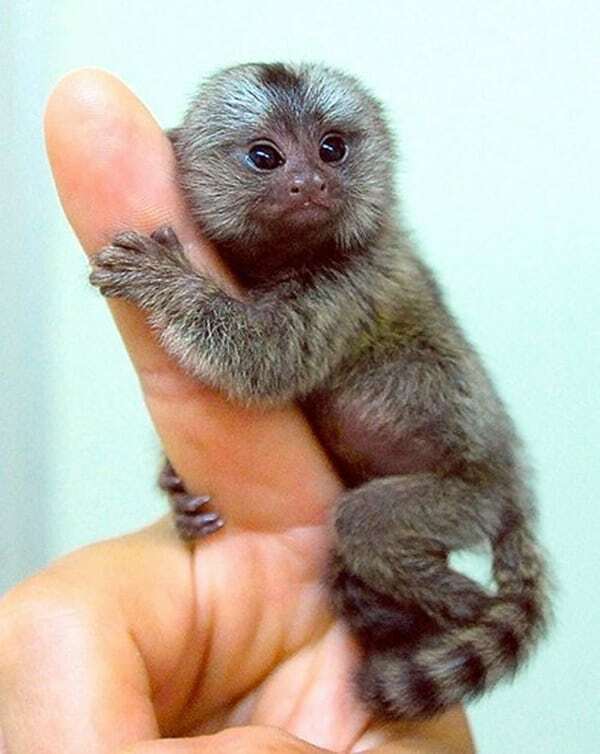 Pygmy Marmoset: It is the smallest monkey species that are found dwelling in the trees. 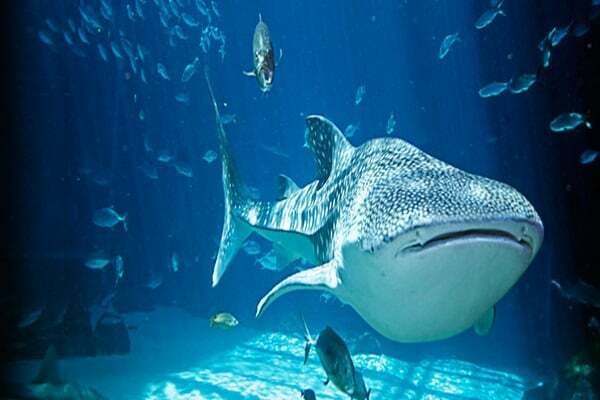 The adults only reach to a length of about 5 inches. The natural habitat of the pygmy marmoset is Western Amazon Rainforest of South America. But they have a very interesting feature and that is their noise. They can make very loud noises which travel throughout the jungle. 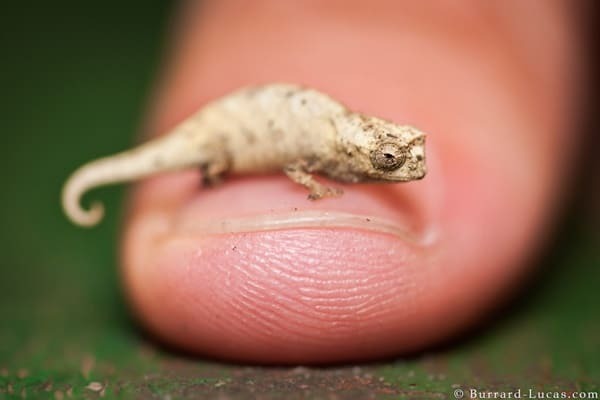 Brookesia Minima Chameleon: It is regarded among the smallest reptiles in the world, measuring just about an inch. They are very hard to find out among the leaves and trees of Madagascar, but when you see them in zoom, you will find them exactly looking like a full sized chameleon. Philippine Tarsier: Though many people point it as the world’s smallest monkey, but tarsier is not a monkey and so it is a mistake. They are referred as primates, which make a cavity in the tree branches and live there all the day sleeping. 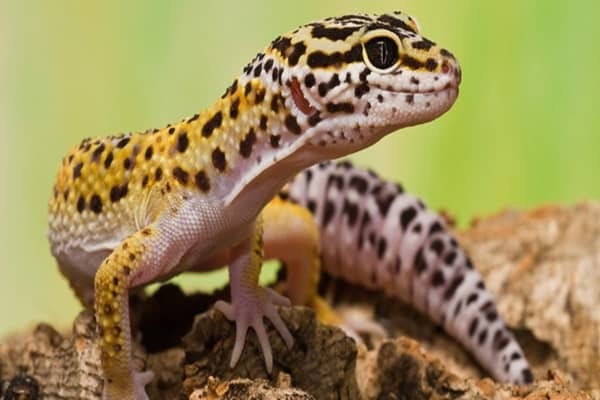 They are within the range of 3-6 inch with a long tail. They are nocturnal and comes out of their cavity hunt at night. The most unique are their eyes. It is bigger than their stomach. 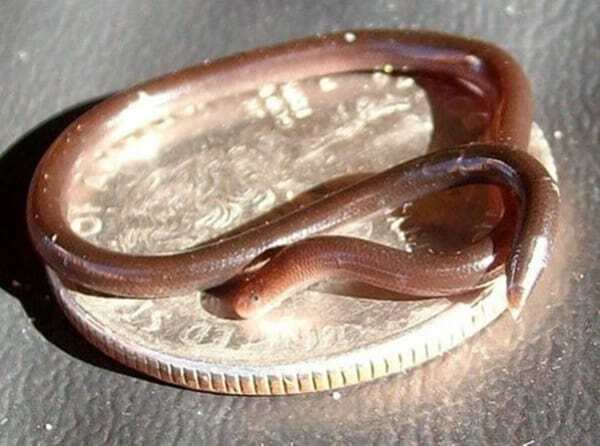 Leptotyphlops Carlae Snake: It’s the world’s smallest snake, which was discovered in 2008. The snake is very thin as spaghetti noodles and this species of snake is said to be very rare. The habitat of this snake is being ruined by the new buildings and farms. 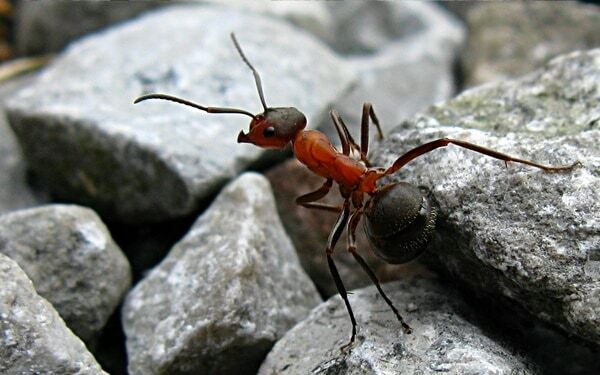 They feed themselves on larvae of ants and other insects. 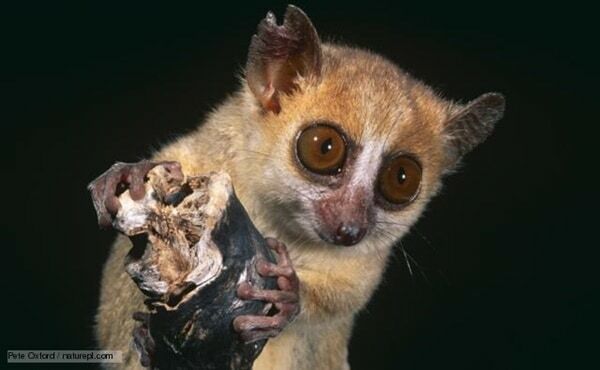 Mouse Lemur: They actually resemble the Philippine Tarsier and is officially the smallest primate in the world. 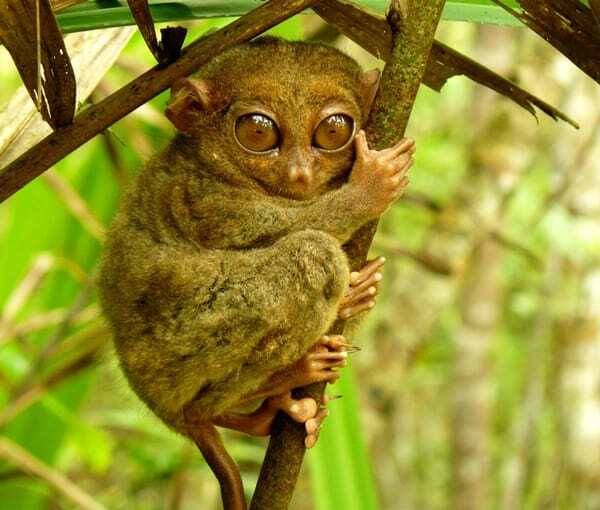 Almost similar to the Philippine tarsier, they hardly leave the trees and are nocturnal in nature. This species of lemur is also endangered because of the massive loss of forest habitat. 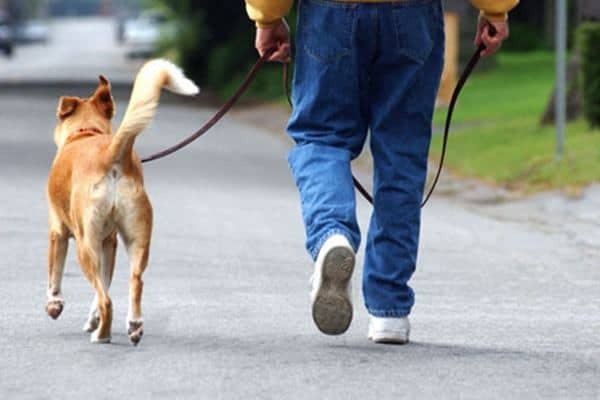 Spending some time with this miniature creature means having a cute time with this cute animal. 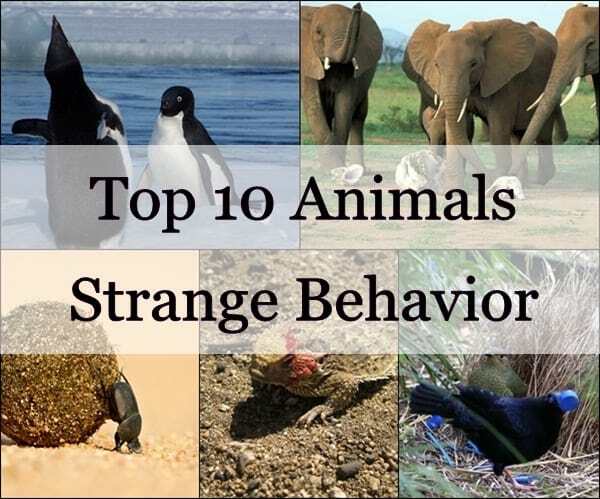 Like others, probably you also have the wish to see these animals in front of your eyes. Yes, it’s possible when you step out of the house to find them. You can also find them in many zoos. So have a nice time and love these cute animals. Also, fight for the conservation of these rare animals because if you love them it is our duty to protect them.